I want to highlight, and applaud a recent action in culling uncompetitive models from a company’s lineup, which supports the position I took in my August 25 post “What Price Participation”. 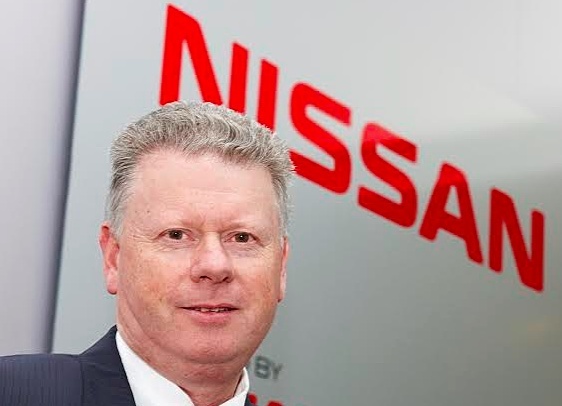 Nissan Australia’s MD and CEO Richard Emery realized in 2015 that things had to change at Nissan, if the company was to maintain sustainable profits. Being a competent numbers man, Emery’s first targets were the C13, the K12 and the Y61 – translated as the Pulsar Hatch, Nissan Micra and the Patrol 4WD. In an interview this past week published in GoAuto News Premium these decisions are clear evidence Emery is prepared to challenge the status quo, and not only take tough decisions, but also bring his employees and dealers into the tent. When Richard Emery suddenly chopped two passenger cars from its product range, Nissan dealers took it in their stride. Added to the loss of the Micra light-car and Pulsar hatch, the company discontinued the bread-and-butter Y61 Patrol four-wheel-drive diesel wagon. “I’m hard-nosed about cars that aren’t working,” Mr Emery said. “Less is more. Were the dealers upset when I withdrew the Y61 Patrol 4WD? No, they weren’t. “We communicated clearly about Micra, Pulsar and Y61. I reminded them that they’ve never sold as many X-Trails, Qashqais, Pathfinders and Dualis. Mr Emery said that in the case of the Micra, the hard-nosed approach was necessary and timely. He said the Micra was removed from the Australian line-up because it was an old product. My instinct tells me this new business dimension will be good for Nissan Australia and its dealers, and a good business case to be studied in the future. The reality is it could be studied now by quite a few car companies! As I’ve mentioned previously, Australia is a country with only 24 million people, but with 65 different car brands on the market. 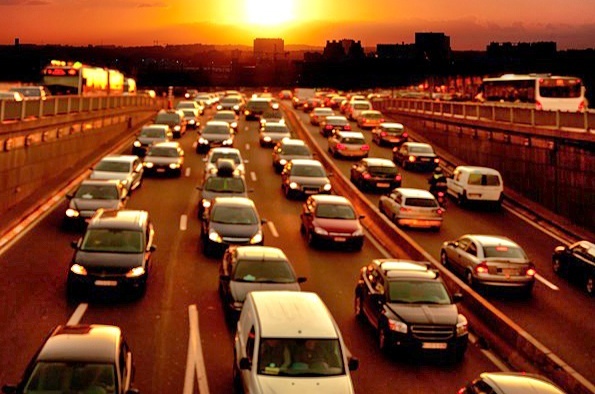 Decision like those taken by Nissan Australia are essential in making good business sense. In fact this is exactly the point I was making. Car companies offering 'one of everything' and making bugger-all profit from a full range are just dumb. 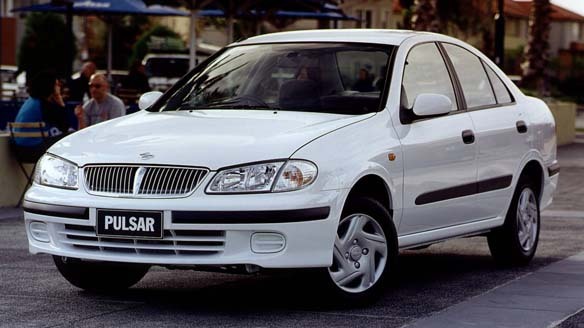 Between 2000-2005 the N16 Pulsar 4-door sedan was Nissan Australia's Bread'n'Butter. They sold heaps! 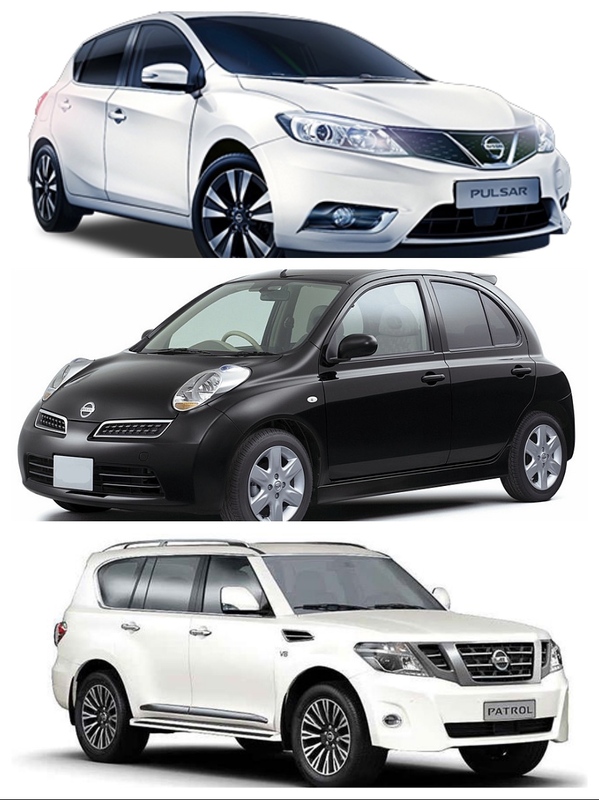 Then Nissan Japan replaced it with the unloved Tiida, and the bottom dropped out of Nissan Australia's momentum. Here's where global model consistency failed the Australian consumers, and the Company. A refreshed N16 sedan would have continued to maintain loyalty and continue to generate sustainable profits. No-one in Australia wanted, or missed the Tiida. The pragmatic paradigm should be a macro focus on a tight, optimum matrix of popular models, volume and margin, to generate sustainable profits across the business, maintain customer loyalty, and keep dealers happy.